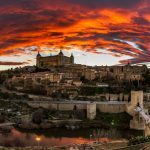 UNESCO World Heritage- Only 45 minutes from Madrid. 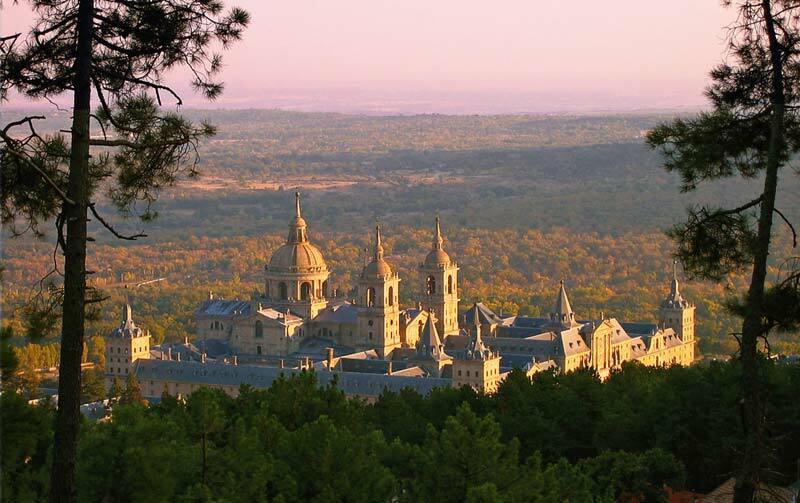 El Escorial is an extremely important place for Spain. It is the marriage of granite with Spain’s history. It is a mysterious place, a symbol of Counter –Reformation and Inquisition, the most untypical royal palace in the world. In the north of the capital, in the middle of Madrid’s mountains, you find the place where a king decided to build his home, a Basilica, a monastery and a pantheon, in the days when Spain was the richest and most powerful nation in the world, an empire on which the sun never set. 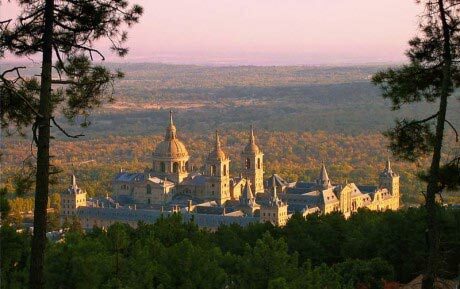 We leave Madrid, and in less than an hour we arrive at El Escorial, crossing Hemingway’s favorite Guadarrama Mountains. Visit the Palace of Felipe II, who was one of the most interesting Spanish monarchs. 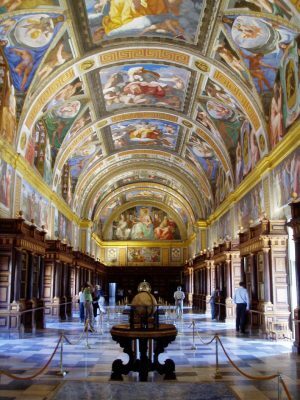 Visit the Basilica of El Escorial. See the best example of Spanish Renaissance characterized by naked walls, clean volumes and well calculated geometrical forms. See the Pantheon, where almost all Spanish kings were buried. Enjoy the silence of a small town and breathe in pure mountain air. Have a drink in one of the lovely cafes of the town. On our way we can also visit the monumental memorial (from Spanish Civil War) in the Valley of the Fallen. We want you to pay the lowest price possible for your tour. If you combine this trip with the Segovia excursion you can save the 25% of the total price. Entrance fee to El Escorial. Local taxes (VAT) to be added. 7- ∞ people Please contact us for a special price.